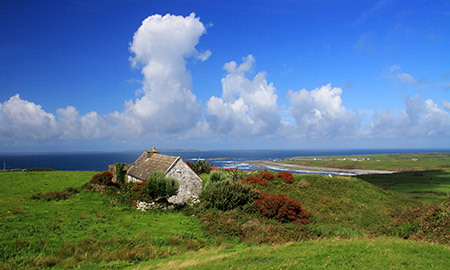 One of the most remarkable things about Ireland is the accessibility of the different land and seascapes no matter where you are. You can drive from a bustling Dublin city centre to the vast and almost moon-like desolate beauty (like the Sally Gap in Roundwood) of the Wicklow mountains in less than a half an hour (if you take the right roads!). 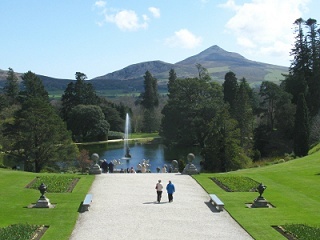 Though Wicklow people would never be quick to boast about their small county, it is home to some of Ireland’s most spectacular scenery, which is why you’ll sometimes hear it called the “Garden of Ireland”. 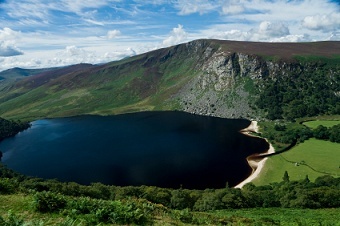 Though decidedly not the place for revellers and nightlife-seekers, Wicklow is more a spot to escape the maddening crowds, with its lofty green peaks and glassy lakes. One such person who likes to avoid the limelight is Wicklow resident and Oscar winning actor Daniel Day-Lewis who lives on a 50 acres estate in County Wicklow. 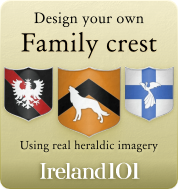 Our Daniel is said to now enjoy passing his time on his Wicklow estate by learning how to make shoes. 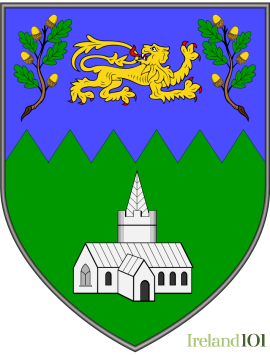 U2's manager, Paul McGuinness lives in Roundstone county Wicklow. 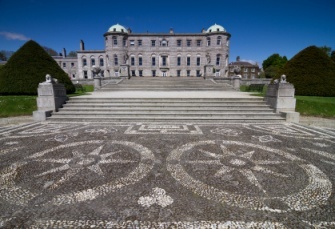 Michael Jackson also stayed in the Luggala Estate, also known as the Guinness estate, for three months in 2006. Incidentally there is an incredible walk down to Lough Dan which you can access through a small turnstile to the left of the entrance of the Luggala Estate but be warned it is about one hour down and two hours back. 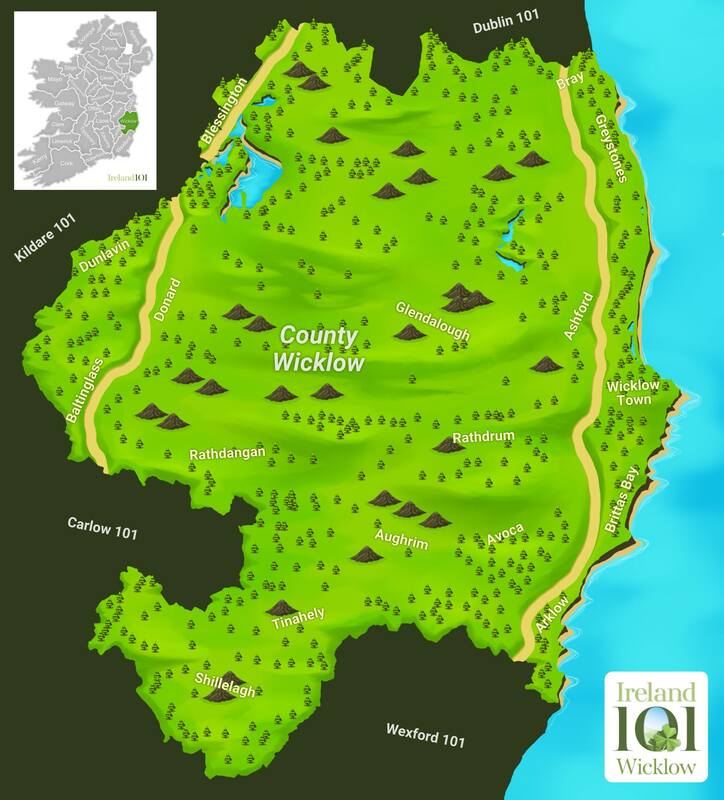 The Wicklow Mountains run through Wicklow County, offering dozens of way marked trails, like the Wicklow Way. It takes about 2 days to hike the whole thing and you have the option to camp outside in a number of huts or there are many different types of accommodation from hostels to B&Bs (private homes that offer a solid ‘bed and breakfast’ offer, good way to meet the locals). Glenmalure Lodge, a coaching inn established in 1801, is a bit of a gem in terms of hiker accommodation as it has a fantastic atmosphere and pub but it is a bit difficult to get a booking. 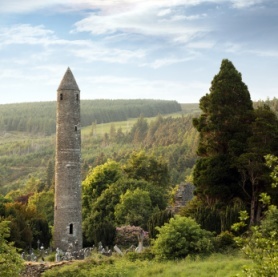 Nestled deep in a glacial valley here is Glendalough, a medieval monastery founded by St. Kevin in the 6th century. Glendalough or Gleann Dá Loch in Irish means the “Glen of Two Lakes” and would be the centre point for day trippers from Dublin and the surrounding counties. While most tourists stay by the lake the real adventure and stunning scenery can be seen by taking the ‘White Route’. This walking route (one of nine) is challenging but is the best route as all the hard work is at the start with a 40 minute ascent via 600 stacked railroad sleepers through a forest. When you finish that climb you follow the ridge of the mountain all around the main lake over looking stunning scenery and wildlife and a large herd of deer. The walk concludes by passing the ruins of a miners’ village. Another natural beauty is the Powerscourt Waterfall which is Ireland's highest (121 meters) however there is a more stunning waterfall in Drummin which I just recently noticed appeared on the BBC show Terry Wogan’s Ireland. 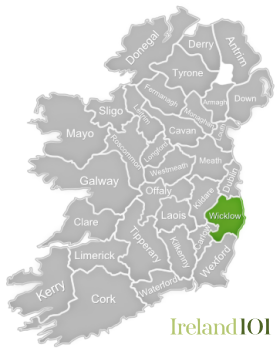 Wicklow is also a good place to learn about the Irish struggle for independence, as the Wicklow Mountains served as hideouts for numerous rebel gangs. The British Army even installed a road through the mountains, known as the Military Road, to battle them after the failed 1798 Rebellion. The Glencree Centre for Peace and Reconciliation was built on the site of several old army barracks along the route. Co. Wicklow also hides its charming towns well, many of them lying along the often forgotten-about coastline. Bray (often mistaken for being part of Co. Dublin) is a happy summer resort town with a rocky beach and the iconic Bray Head, as well as the famed Ardmore Studios, a movie studio where numerous Irish films and US television series have been made – including most recently The Tudors and Camelot. Bray has had many famous residents over the years, from James Joyce to Bono, and is also home to the Harbour Bar, ranked the Best Bar in the World by Lonely Planet. To the south, Greystones is a quaint little seaside village with a number of cute cafes and families ambling the pebbled beach with strollers. Note Bray and Greystones are still on the city train route (the D.A.R.T.). Even less appreciated, Arklow is an up-and-coming cultural hotbed that puts on the Arklow Music Festival and the Arklow Seabreeze Festival annually. 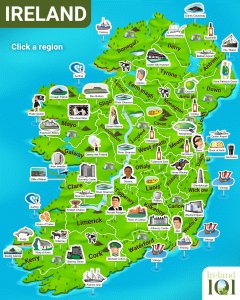 How much do you know about Wicklow ?